Running in the cold and dark is getting old. I'm sick of that headlamp and running around ice. I've done 9 weeks of training and have another 1 to go. I'm up to 11 miles or so. I cannot wait to go to California. In 9 weeks, what's changed? - My hair got longer - My gloves got thicker - My phone broke That's it. I hate winter. Especially January. Christmas is over, I have to take down the Christmas tree, there is too much snow, I'm always cold, it's always dark, running is the hardest thing ever, you get the point. On another note, can anyone not watch this show without thinking of Judah Friedlander as the hug guy? Great for running despite the cold and dark! That's awesome!!! 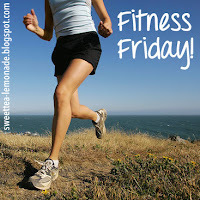 Following from the fitness Friday link up and looking forward to reading more! 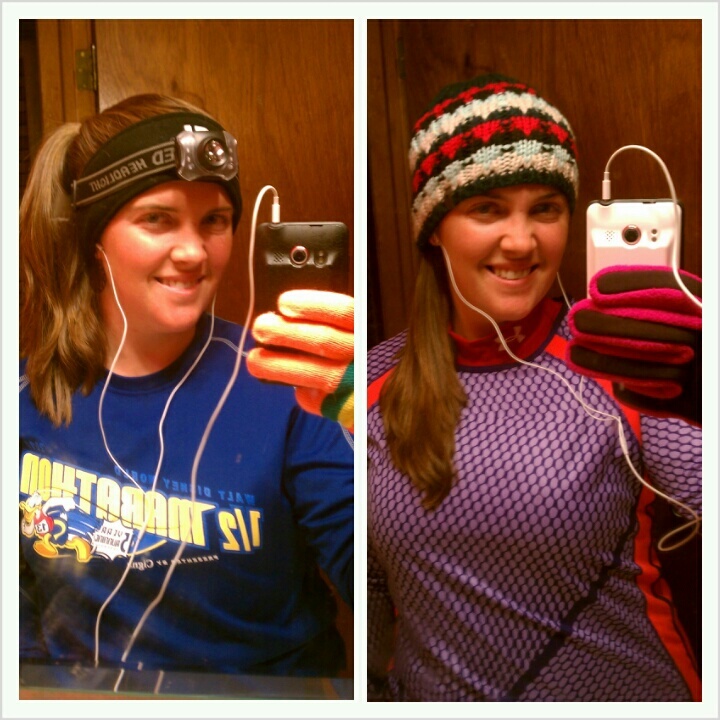 Wow, running in the cold, that's some great motivation you have! Keep it up. You are awesome! I wouldn't ever consider running in our icky weather. Thanks for linking up with us! 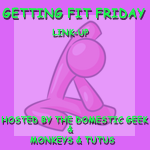 Thanks for linking up for Fitness Friday! Props to you for running in the dark. I can handle cold, but the dark creeps me out. Are you running a half? I've run 2 and trained for a 3rd. I'm nominating you for a Liebster Award so check out my blog to see what that's all about!